Today’s daily prompt at The Daily Post is stillness. 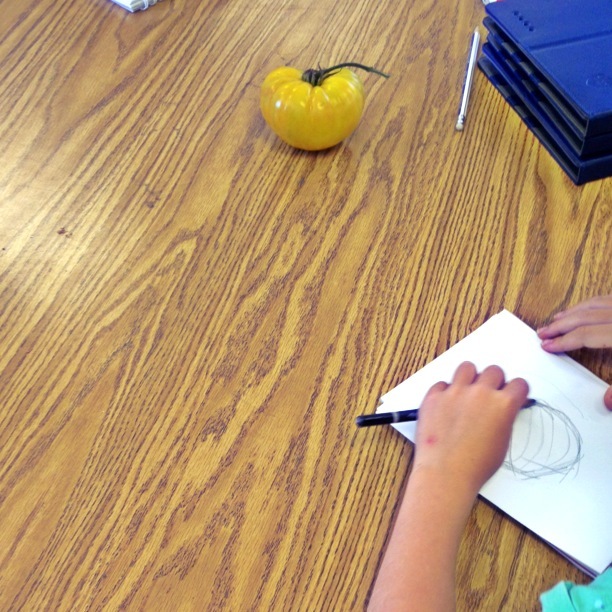 In our classroom we’ve begun to work on sketching techniques that help artists capture roundness. All this in preparation for sketching a still life of the fall bounty from the school garden. Last week we sketched pumpkins. 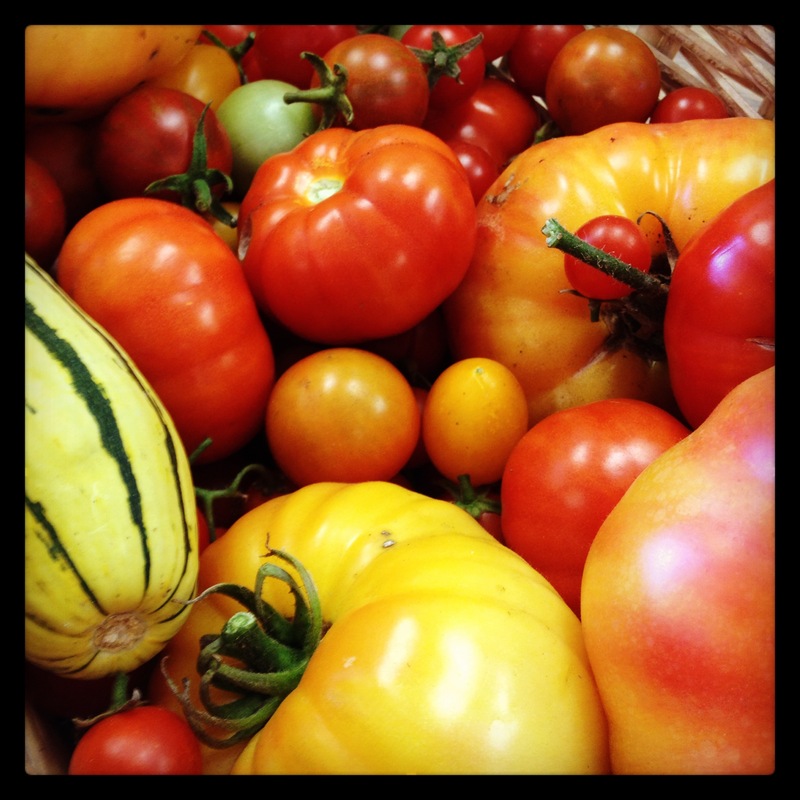 Today…tomatoes! So here is the action of a child working to capture the stillness and roundness of a tomato just picked from the school garden. How do you capture stillness? This entry was posted in making, nature, photography, teaching and tagged daily post, daily prompt, Garden, iphoneography, photography, sketching, still life, stillness, teaching on September 24, 2013 by kd0602.